Help me I'm sore today! 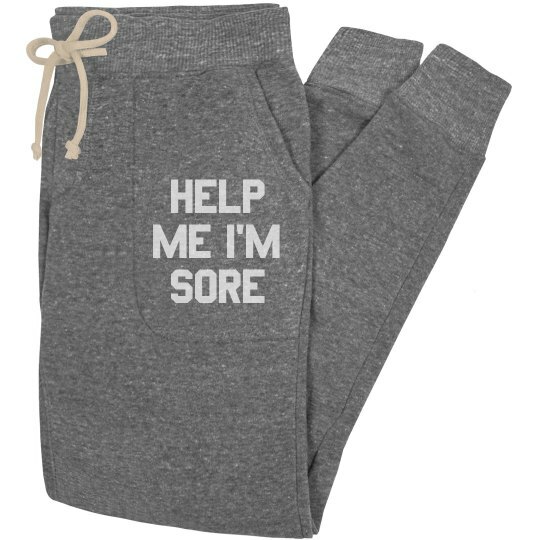 Show some proof of your fitness prowess with this funny custom sweatpants. Hit the gym and let everyone know how sore and badass you are!